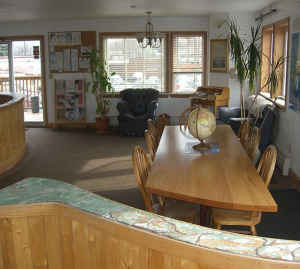 Qupqugiaq Inn is a remarkable first-class hostel and a beautiful space for conscious independent travelers. 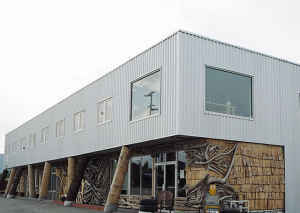 Filled with curving walls, organic materials, and international themes, Qupqugiaq is an amazing architectural destination, a great value and a cool place to stay in midtown Anchorage. Guests have access to a full kitchen, a free cyber bar and wireless Internet, and a spacious common area. In addition, the hostel is adjacent to a café with Mexican style grilling, and a hotel/inn with more options for private rooms. Qupqugiaq mixes modern amenities with rustic Alaskan charm. We use natural cleaning products, recycle, and provide resources for meaningful travel in Alaska. We are also creating a Conscious Alaskan business network. 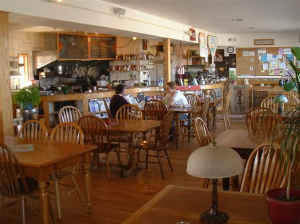 Qupqugiaq Inn is located in midtown Anchorage, close to the main public library, movie theaters, restaurants and shops. We also have Barbecue and Do-it yourself breakfast from $3. 00 to $5. 00 per person. We have unlimited internet through out our establishment. In addition to our 13 hostel beds, Hostel Beds are $25 per night. We have a beautiful hotel, with rates from $69 - $106 per night per person. $12-20 for extra person in rooms. We have rooms with private bathrooms , which has a private bathroom inside the room or shared bathroom, which has bathrooms located outside the rooms but shared with other people. 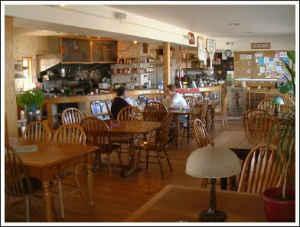 Qupqugiaq Inn, is like being home away from home. Qupqugiaq Inn is filled with flowing curves and natural materials. We have a cyber area with free Internet computers, a full kitchen, a large common area, free Internet hookups, telephones, decks and a barbeque area. Our first-class hostels features rooms with hardwood floors and curving walls. 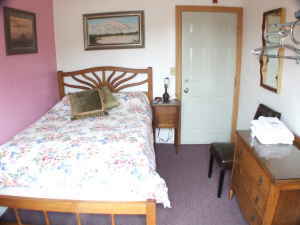 Our hotel has hand-made beds with sun, star and moon motif, satellite TV, phones with voice mail, and antique furniture. Midtown Anchorage is clean and safe. We are near the main public library, movie theaters, restaurants and shops. We require a $10 deposit for each night of your stay in the hostel, or $15 for each night at the hotel. This is non-refundable, but you can make any changes to your reservation up to 24 hours before check-in. We are in the center of midtown Anchorage, about 2 miles from the airport or downtown. From the airport take International Airport Road, and then make a left on Arctic Blvd and a right on 36th Avenue. We are on the bus route, which goes downtown or to the University.